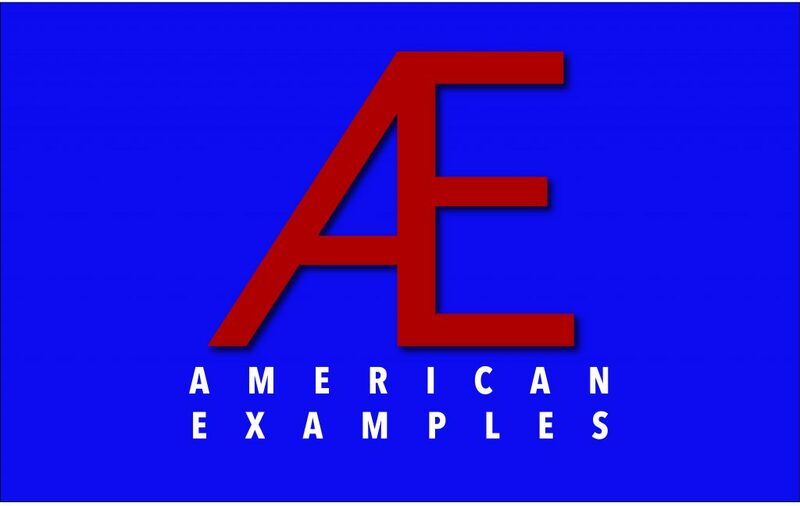 American Examples (AE) is a new working group for young scholars of religion in America not on the tenure track funded by theDepartment of Religious Studies at the University of Alabama. The working group will meet March 22-24, 2019 on the University of Alabama campus and then again at the annual meeting of NAASR and AAR in the fall of 2019. The workshop will culminate in an edited volume of papers produced by participants that will be submitted for publication in the NAASR Working Papers seriespublished by Equinox. Travel, some meals, and lodging, for the workshop meeting at the University of Alabama will be funded by the Department of Religious Studies and the College of Arts & Sciences. AE seeks scholars that see the Americas as an important site for analyzing and theorizing about religion. The study of religion in America, or American religious history, has most often sought to discover what is uniquely “American” about American religion. Arguments and debates in the field have often been hemmed in by concerns about what American religion tells us about America or Americans rather than what it might tell us about religion in general or the category “religion” in particular. Simply put, American religion is usually studied as an end in itself rather than seeing it as illustrative of wider, cross-cultural issues. AE is an attempt to move beyond such parochial concerns and self-evident importance. What if we instead approach America as one site among others, an important and useful but by no means unique example, that might reveal larger cross-cultural insights about religion, social formations, identities, and more? What if we did not take “America” and “religion” for granted? AE, then, is an attempt to do just that: develop research on religion in America that is portable, cross-cultural, comparative, and theoretically driven. Prof. Mike Altman is directing the workshop with help from Prof. Vaia Touna and Prof. Steven Ramey. For more information and to apply check out the American Examples website. This entry was posted in Faculty Blog and tagged American examples, American religion, early career, theory by Michael Altman. Bookmark the permalink.